The first time a saw a Facebook ad from JT Foxx, I was like “who is this guy?” He says he is the number one wealth coach in the world and he is coming to Iceland and he is hosting a free event in Reykjavik in October 2015, I am going to see this dude and see if he is the real deal or not. At my first event in Iceland, I was blown away, yes, he knows what he is talking about and he has built a great team around him to support him. Like so many I did not have the money to be coached by him at the time, but I was and am burning with desire to become more and who better to coach me than JT Foxx. I took my credit card out and signed up for an event in Florida the following month called “the JT Foxx Family Reunion”. This is how my success story began. I went to see Vanilla Ice, George Ross, JT Foxx and many other celebrities at the event in Florida and the information and success stories were overwhelming to say the least. At the event I found my first mindset coach, Regan Hillyer and I started to be coached by her right after the event. Of course when you start to work on your mindset you start to manifest the opportunities into you reality to by able to coach with the best. 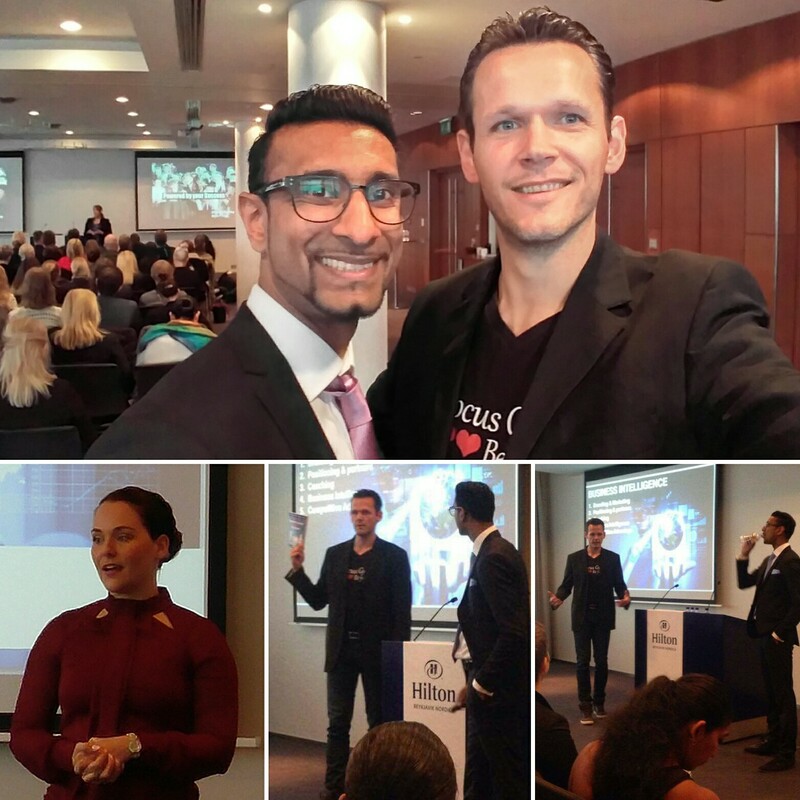 In January 2016 I attended another JT Foxx event in Stockholm and there I signed up for what I could afford, which was something called “bridge coaching”, 6 months of email support with one of JT Foxx coaches. Now I was being coached by Regan and JT Foxx at the same time. Lots of hard work but really an inspiring time to live and experience. First JT Foxx coaching session started in March 2016: My coach said, so what do you want to accomplish, I told him that I was going to create an online coaching course. He replied and said, OK that’s great, but first write a book. I was speech-less. What can you say other then “sure, no problem”. Not knowing how to write a book I just started by sending my coach suggestions to chapters and he said great keep going. I finished my first book in April 2016 called “Top 1% Parents Raise Top 1% Children”. In the fall of 2016 I launched my first online coaching course. Next event was “The JT Foxx Family Reunion 2” also held in Florida in November 2016 where I got to meet more celebrities. John Travolta, 50 cent, Calvin Klein, Fredrik Eklund, JT Foxx and many more. If you have no idea who JT Foxx is, then I would say he is not only the number one wealth coach in the world, but a master of personal branding as well. JT Foxx is very sharp when it comes to analyzing people, he can take a look at you and get’s a pretty good idea what you are all about in less than a minute. It’s not only his intuition but there is also science to it. He knew I did not have the funds to go all it, because if I did, I certainly would have at the time. Then in December 2016 JT Foxx wrote me and told me to buy his coaching course online which he called “The Wealth Workout”, I did as before, took my credit card and signed up immediately. The wealth workout, is a series of lectures to practice business on a daily basis and the official launch was on January 4th 2017. I was committed and posted my progress on Facebook each day for 120 days consecutive and kept growing each day. JT Foxx has taught me a lot and I am still learning from him each day. During my time doing the Wealth Workouts, I became known as the Wealth Workout Guy, but there was another guy, that was doing as well as I and posting his progress online as well. His name is Alexander Evengroen, we connected and talked for a very short time before I suggested that we should write a book together. We published the book in May 2017 called “Our Road without Boundaries”. I had published 4 books by then. In April 2017 I attended another JT Foxx event in Reykjavik Iceland, where I got the opportunity to stand up in front of a group of entrepreneurs and tell me story. I always learn so much with each #JTFoxx event I attend. In February 2017 I launched my project Focus Gym ❤❤ Be you! which is a personal development program where the clients take walks each day and listen to lectures as they walk outside and get fresh oxygen into their lungs, we also have relaxation meditation where we go into the subconscious mind and give the clients a gift to take with them into their day. We have had about 30 clients each month since the launch. Now as I am writing this blog I am making my final translations for the project to get ready to launch it world wide. I am attending another JT Foxx event in September 2017 in London which is called “The Dream Team” where we get a 3 days workshop with super successful entrepreneurs which help us launch our ideas globally. Very excited about that! Next scheduled event after that is the Family Reunion 3, which is now called “Mega Success” and will be held in Los Angeles in November 2017. http://megasuccess.com/ There I will get the chance to meet people like Mel Gibson, Al Pacino, Mark Wahlberg, Bret Michaels, Hugh Hilton, Charlie Sheen, Bethenny Frankel , Michael Buffer, Nido Qubein, Steve Wozniak, Christie Brinkley, Gene Simmons, JT Foxx and many others. Thank you JT Foxx for opening doors. Thank you JT Foxx for you patients and guidance. 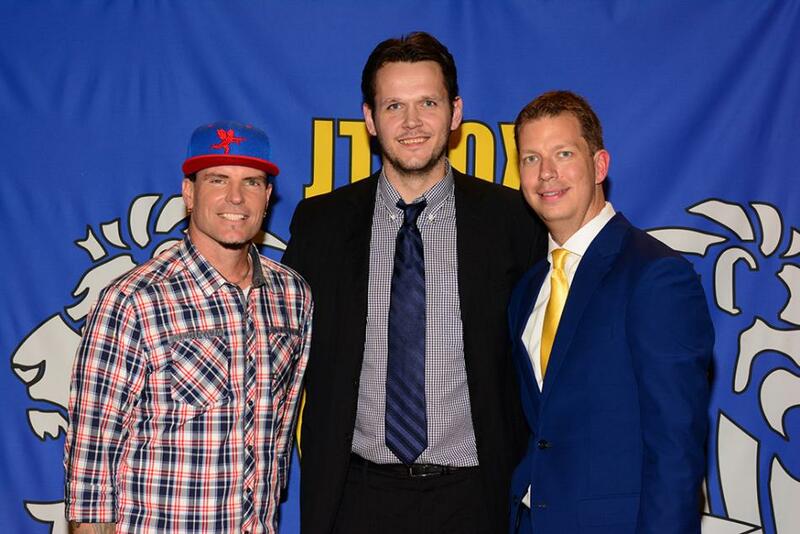 I look forward to what’s ahead and continued growth with JT Foxx.